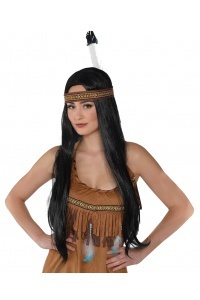 This 60s/70s costume accessory includes a long hippie wig with attached headband. 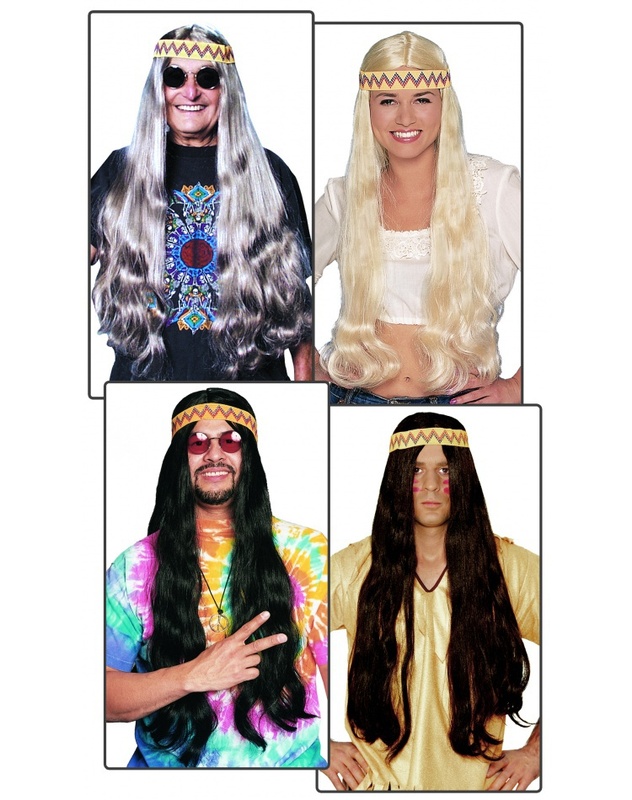 Our adult size hippie wig comes in your choice of black, brown, blonde or grey. 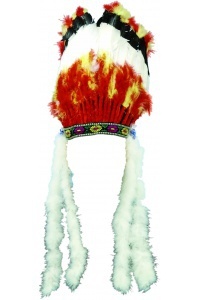 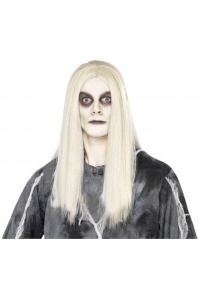 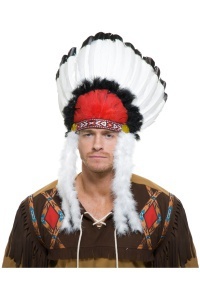 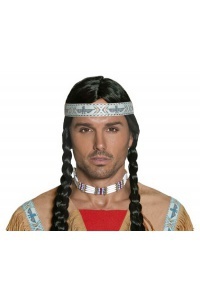 Wear this wig with a hippie costume or an American indian costume. 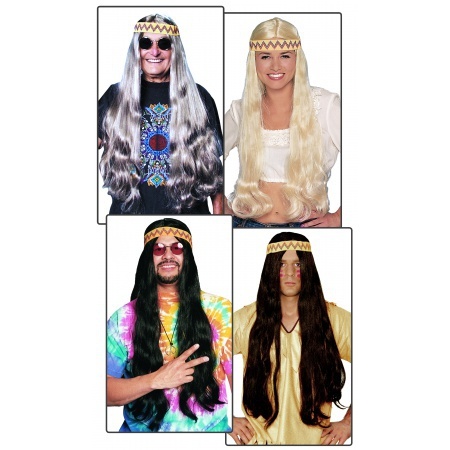 The hippie outfit is sold seperately from the long hippie wig with headband.